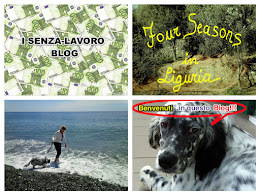 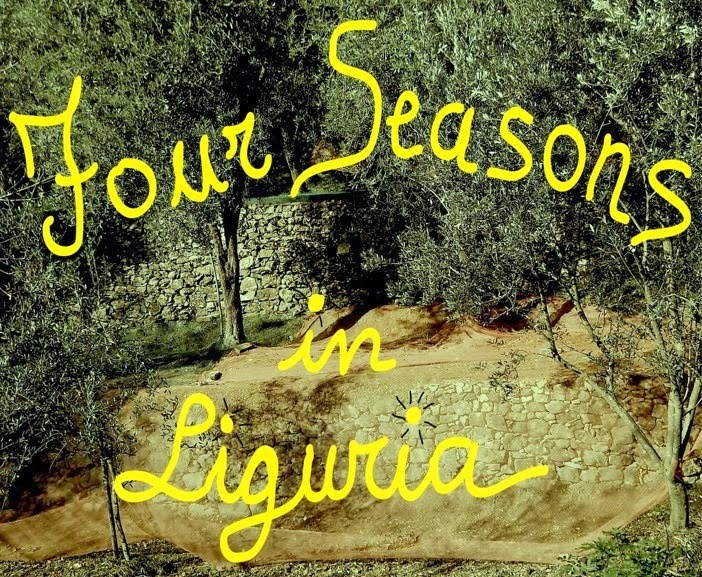 Four seasons in Liguria: Frida Kahlo and Diego Rivera in Genoa. 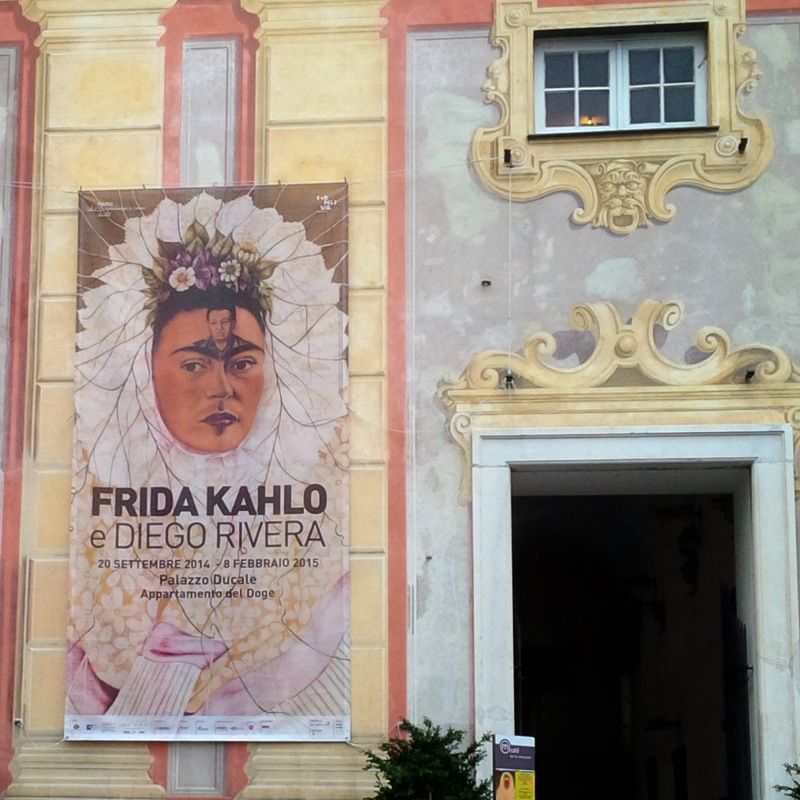 Frida Kahlo and Diego Rivera in Genoa. 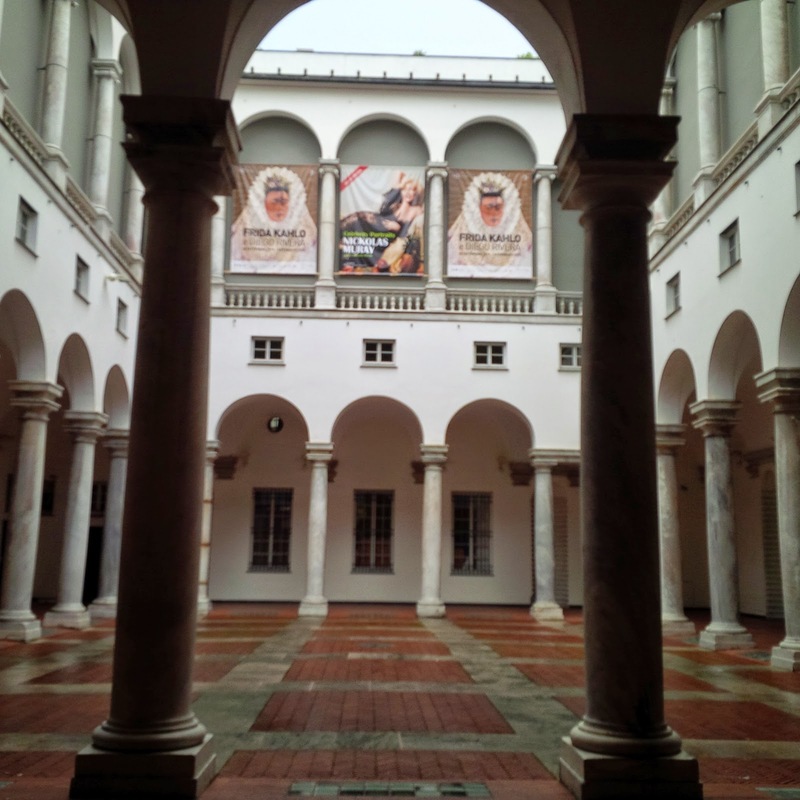 Palazzo Ducale from Piazza De Ferrari. 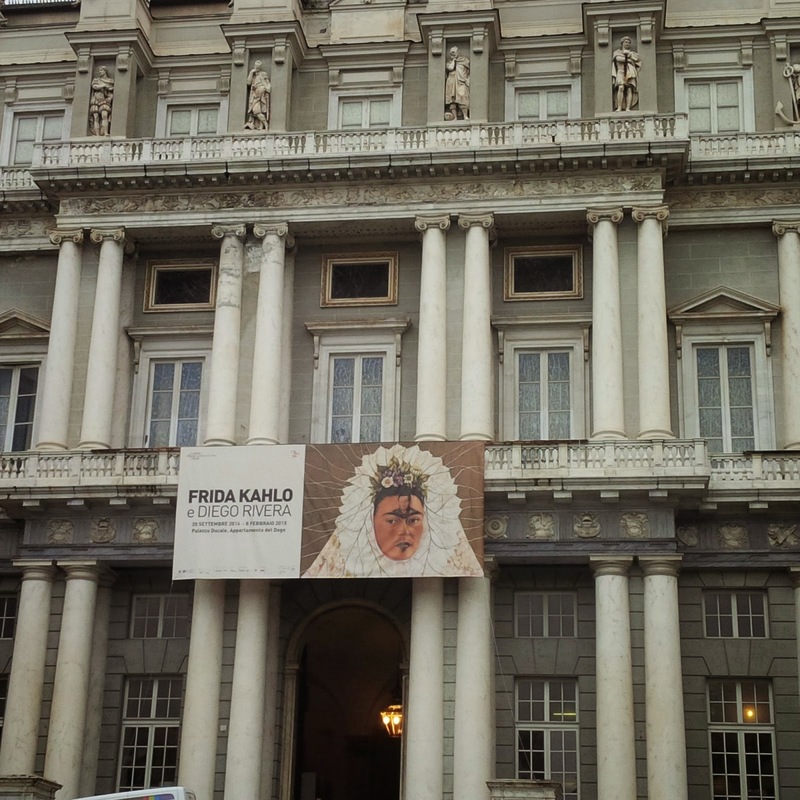 Genoa, though little valued, is a City rich in Art, there are many exhibitions that are organized every year, today I decided to see the exhibition of Frida Kahlo and Diego Rivera : a collection of paintings, drawings and photos. 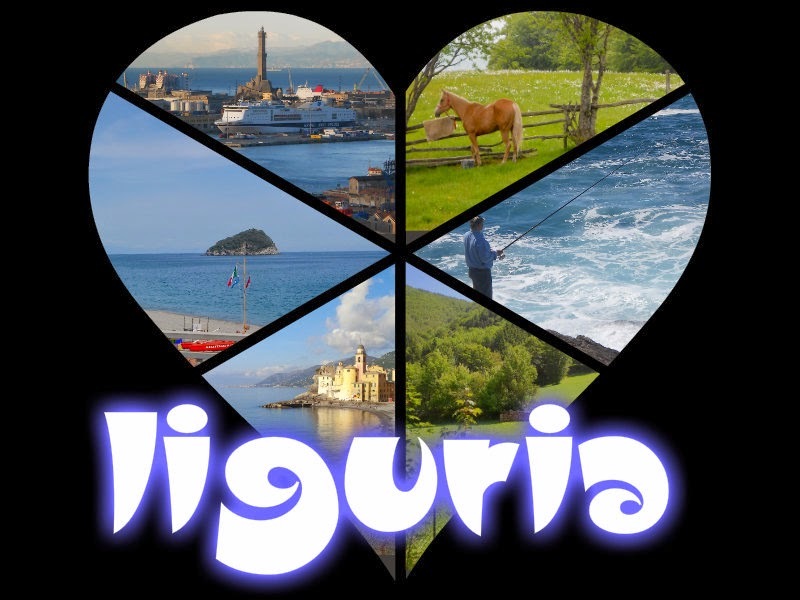 all in the beautiful Ducale Palace. 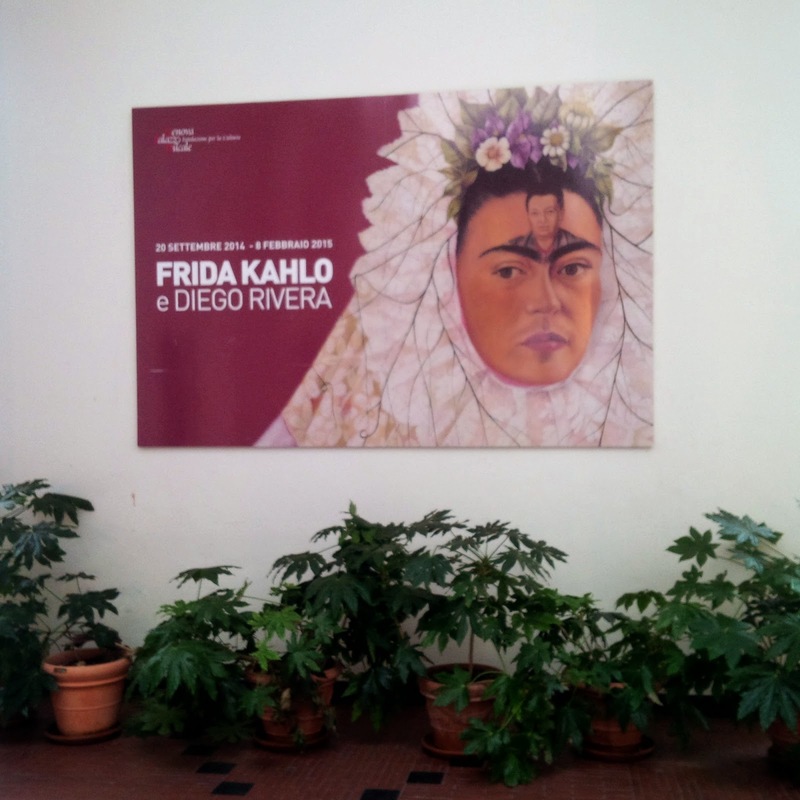 Frida's clothes were placed in a room with wonderful frescoes painted by G.B.Carlone about which I presented my thesis in 1988!